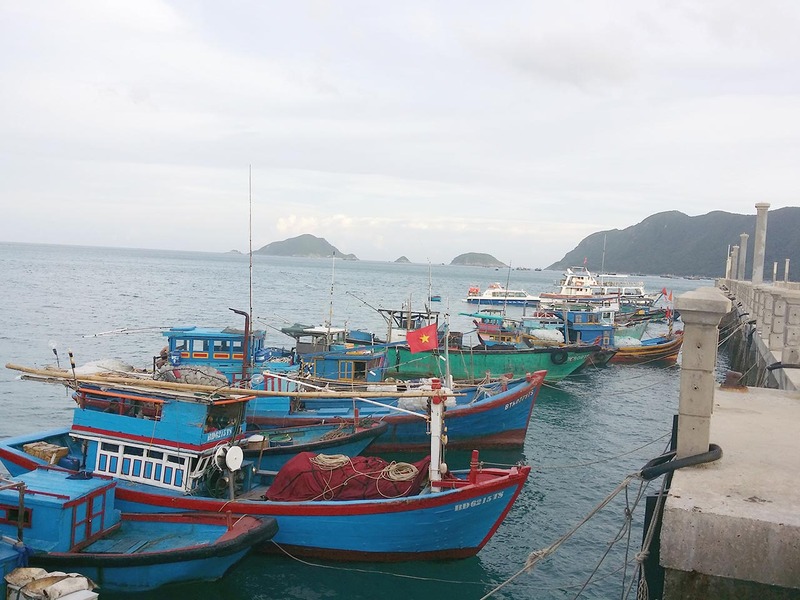 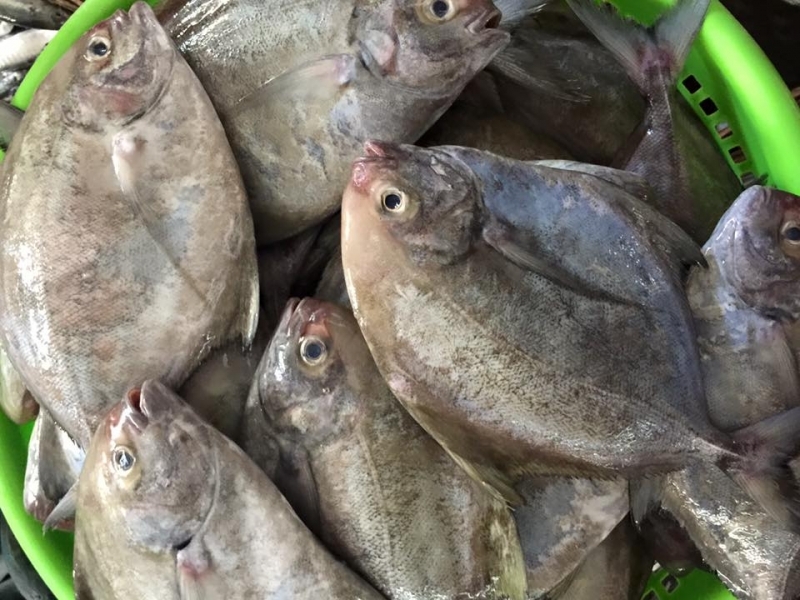 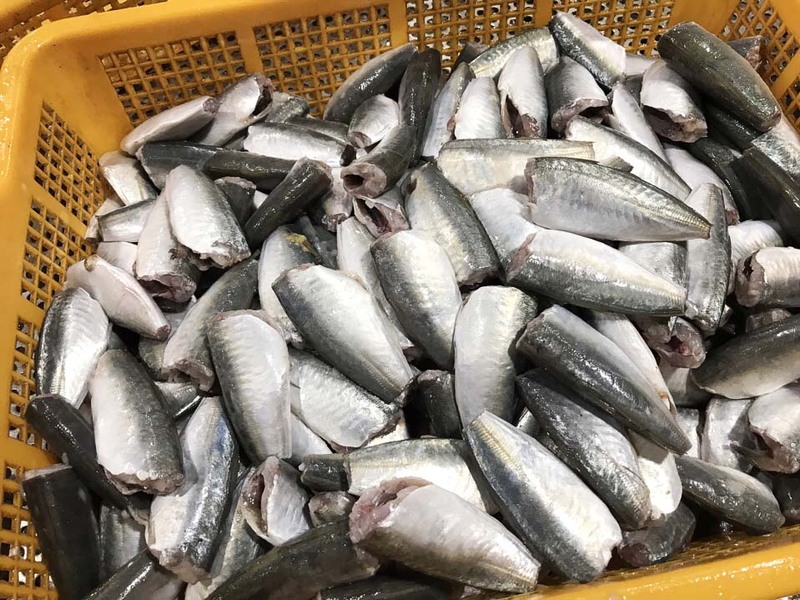 Pinetree Vietnam is a company that provides our global customers with customisation and sustainable solutions from the richness of Vietnam's aquaculture and agriculture industry. 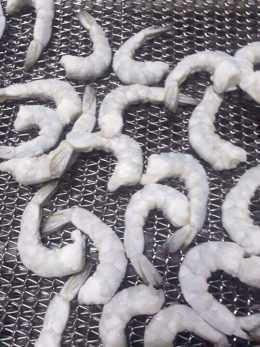 As we have accumulated many years of experience in these industries, we are able to supply aquaculture and agriculture produccts in straight loads and/or consolidated loads for frozen, canned, and dry products with a consistent quality, assured specification, competitive pricing, and a great assortment for our valued customers around the world on a timely basis. 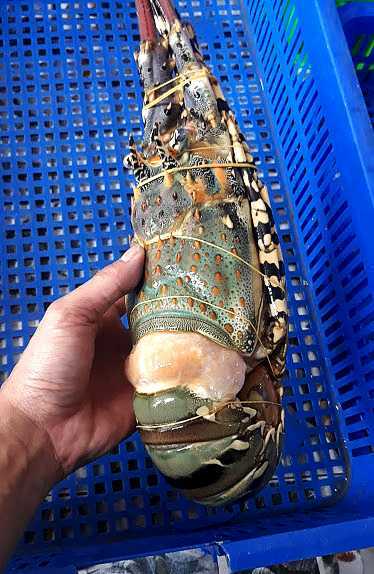 We would like to assure you that our professional and dynamic team in Vietnam is always ready to provide you with the highest level of customer service and support. 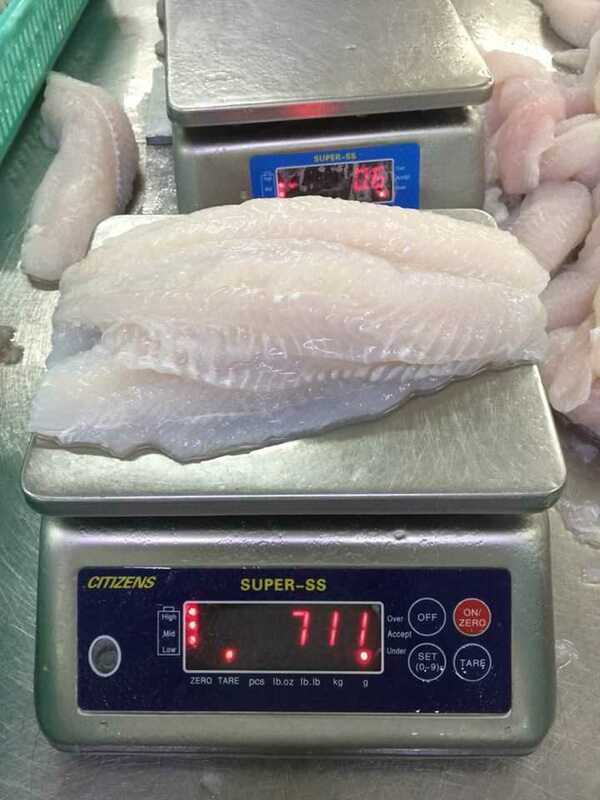 Our business is built upon our core guiding principle of trust, reliability, and integrity to ensure that our customer's success is also our very own success. 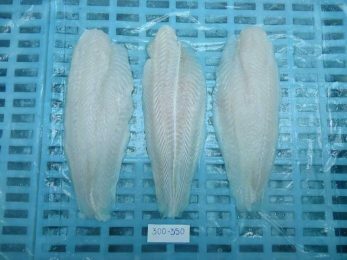 Pinetree Vietnam is a Singapore invested company operating in the seafood industry in Vietnam. 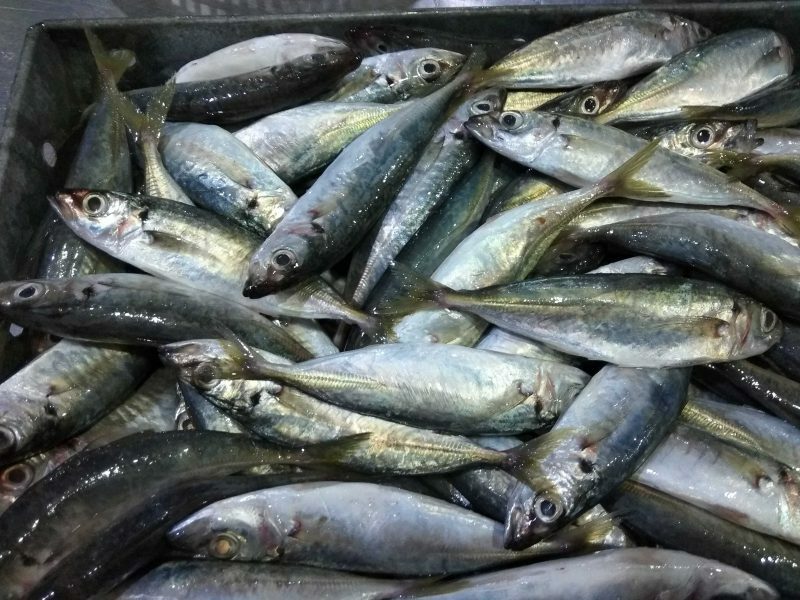 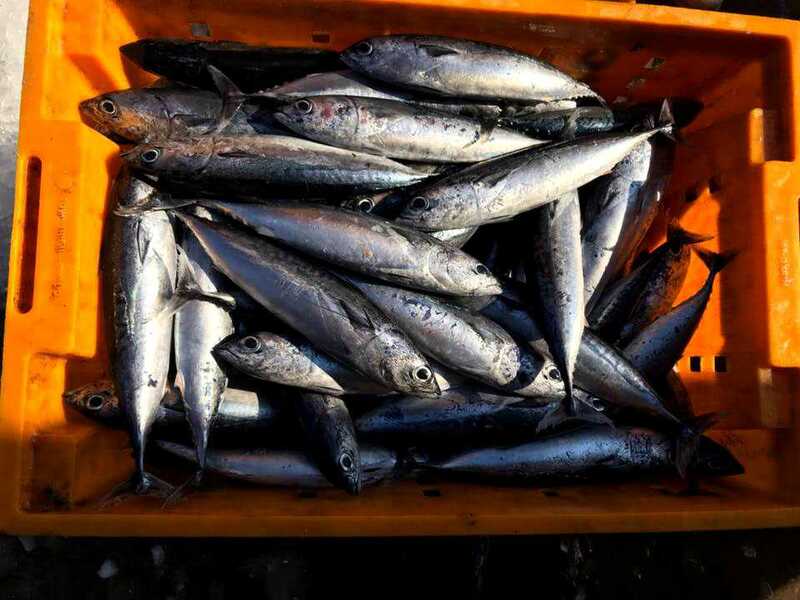 We focus our business in the processing and export of frozen and canned seafood. 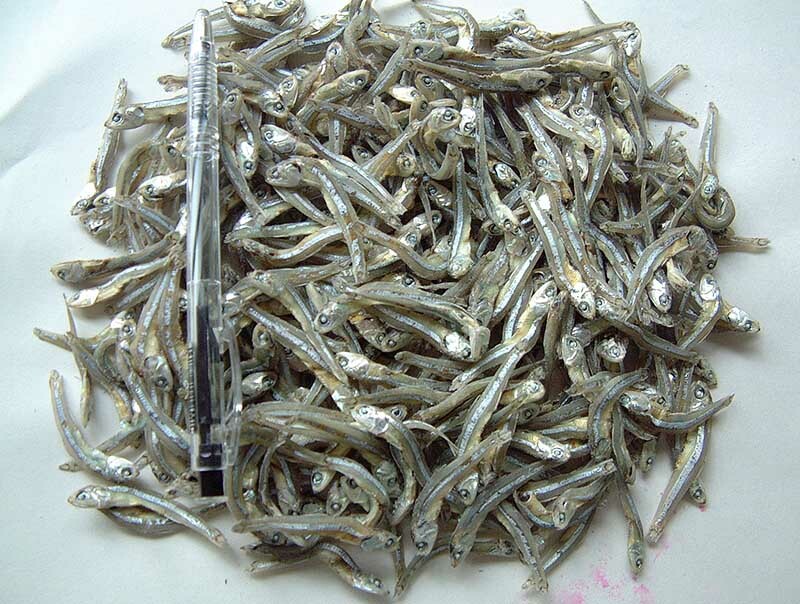 Our core products include aquatic mollusa, crustaceans, freshwater fishes and marine fishes. 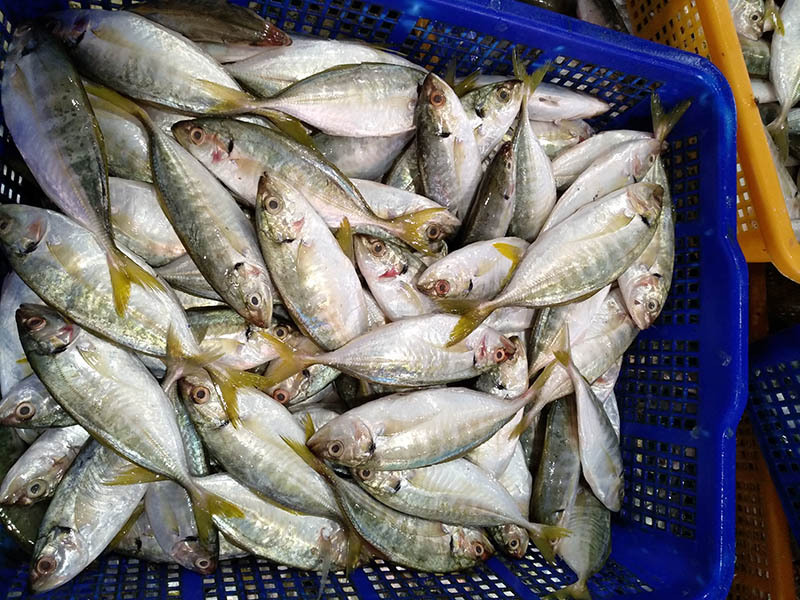 The raw materials are procured directly from the farms and fishermen, processed and exported from Vietnam to the rest of the world. 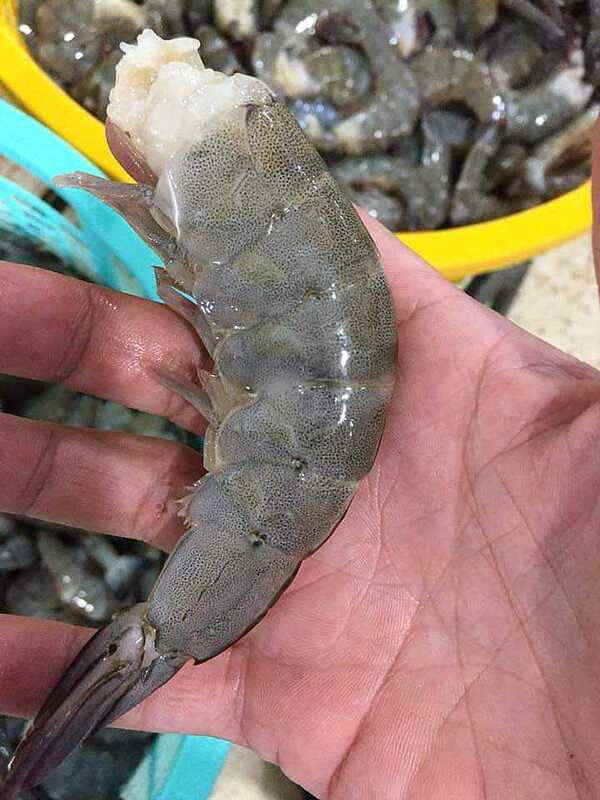 For shrimps, we can process head on shell on (HOSO), headless shell on (HLSO), peeled deveined tail on (PDTO), peeled and deveined (PD), cooked HOSO, HLSO, PDTO, PD, Ebi (nobashi and sushi), and value added products. 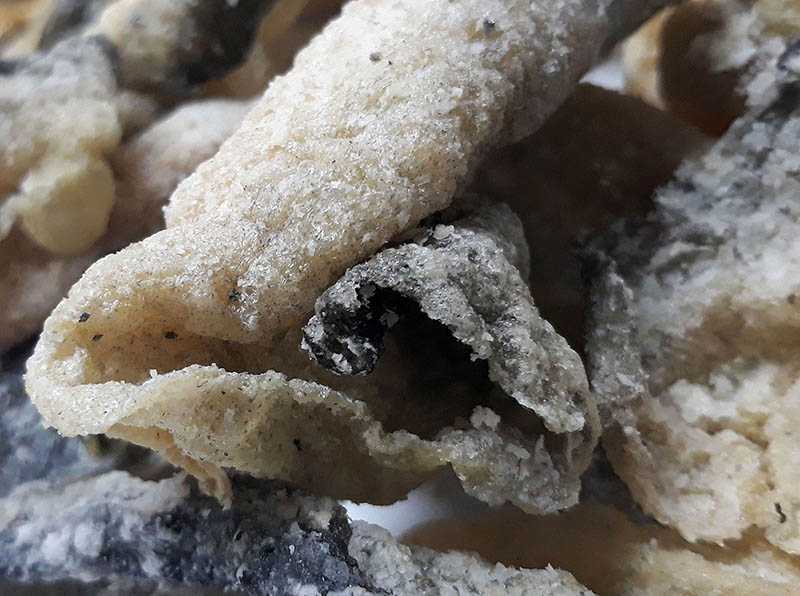 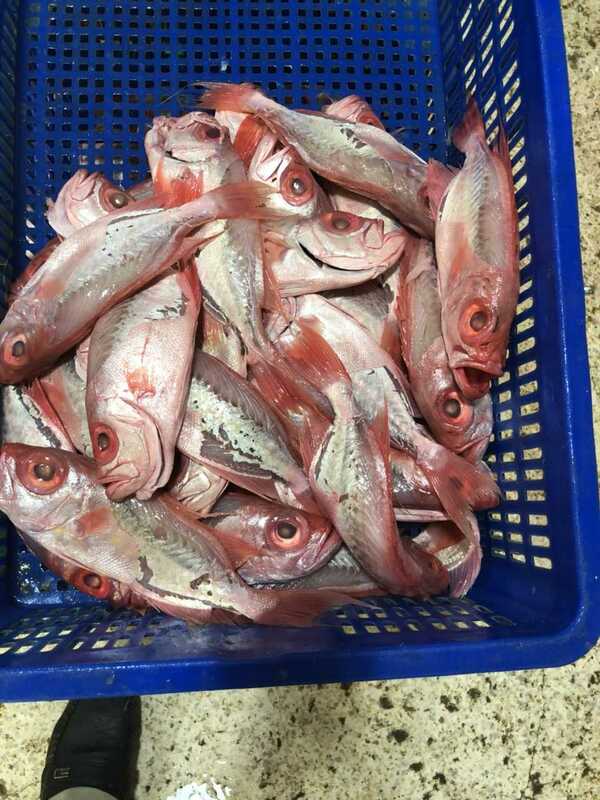 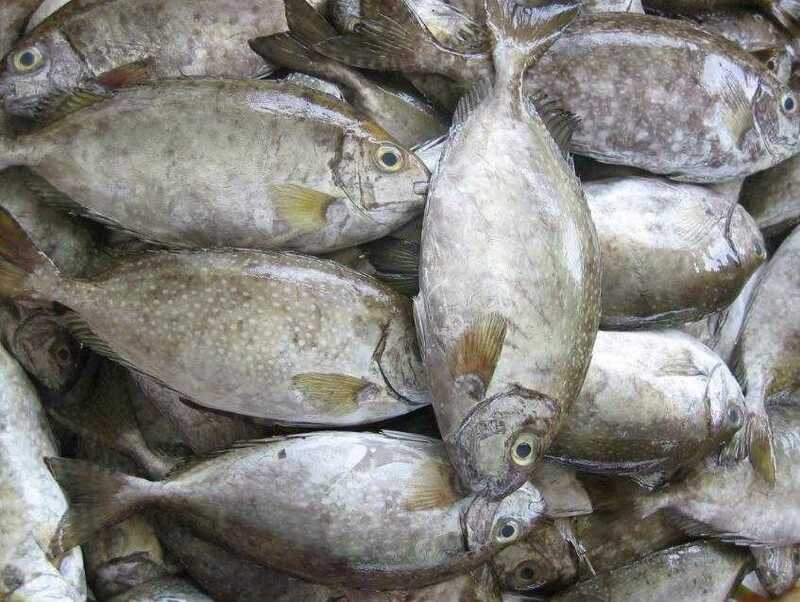 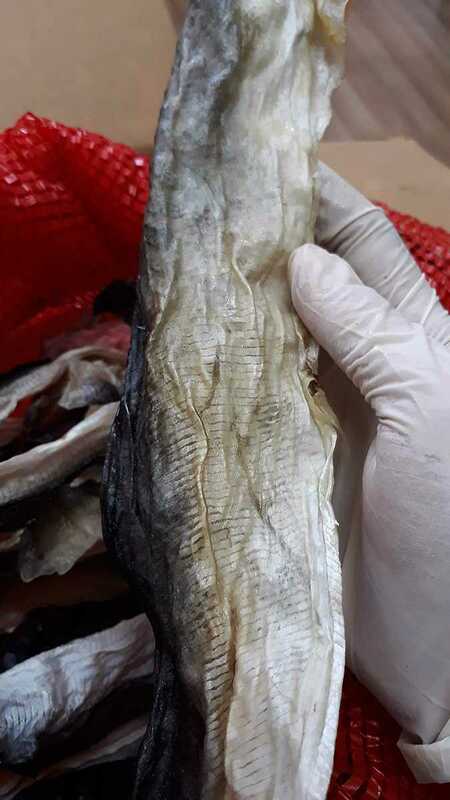 For freshwater and marine fishes, we can process whole round (WR), whole gilled gutted scaled (WGGS), headless gutted trimmed (HGT), steaks, fillets, and portions. 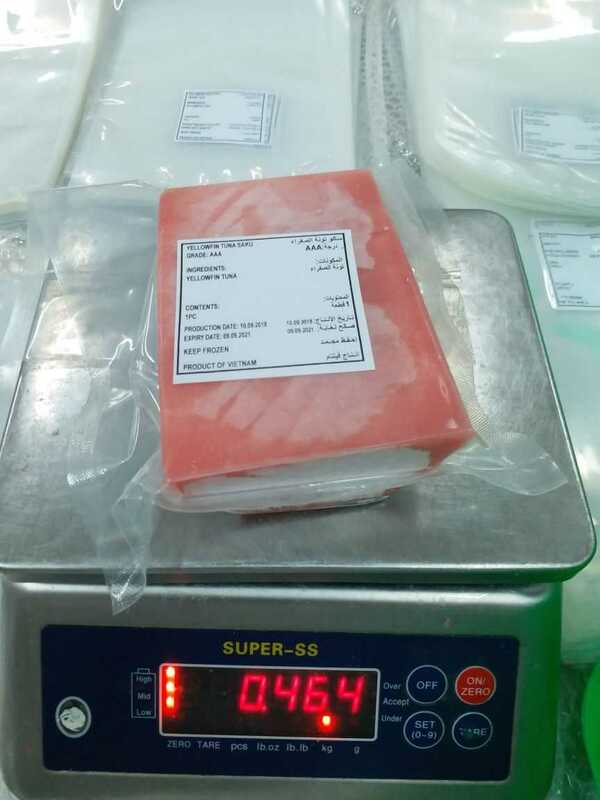 We have our own team of quality controllers to ensure that the product quality, specification, and packaging meet all the requirements of our customers. 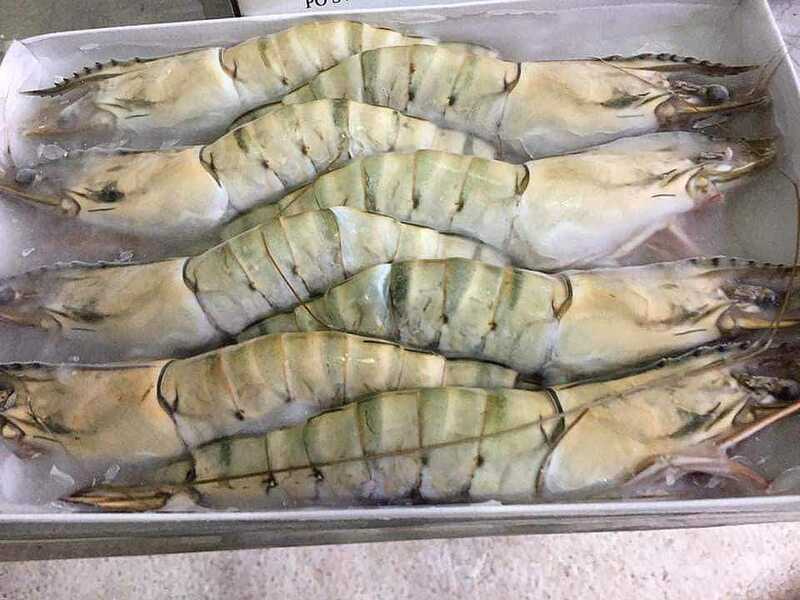 Please contact us if you have any requirements, for seafood today.